The Chief Executive Officer (CEO) of Instinct Wave, Mr Akin Naphtal said, “In the last three years the Industry has evolved, with a lot of high rise projects springing up in our sky line across West Africa and Ghana in particular." 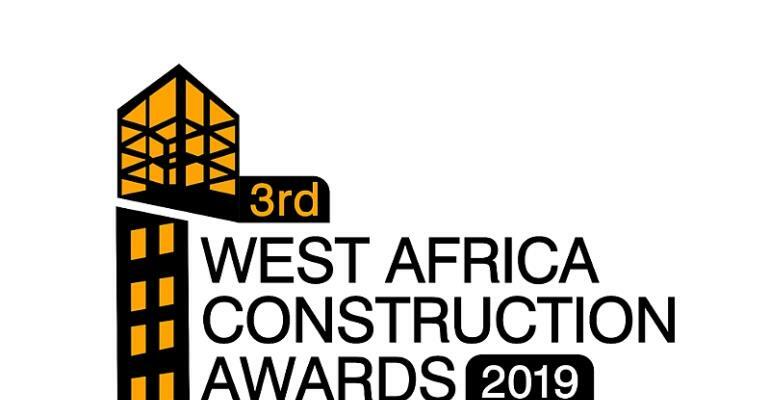 “And indeed we have seen tremendous growth, now in its third year, the Award will recognize the enormous achievements of the construction industry and its contribution to the sub-Saharan economy, " Mr Naphtal added. Industry Players will be competing for awards in a total of 28 categories for organisations with Special recognition Awards going to individuals/orgainsations who have been instrumental in the growth of the industry. Head quartered in the UK, Instinct Wave is Africa’s premium B2B event & specialist, the organizer of the highly successful Ghana Information Technology &Telecom Awards (GITTA) in its 9th year, Ghana Procurement & Supply Chain Awards, Ghana Finance Innovation Awards in its 5th Year, Africa Public Sector Conference & Awards in its 2nd year, MarketingWorld Awards in its 9th Year, and other industry related events across Africa.